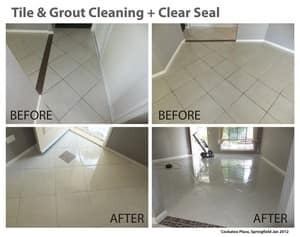 Tile Cleaning Brisbane south, Grout Cleaning, Carpet Cleaning Logan, Upholstery Cleaning and more.Surface Master values word of mouth which is reflected in all the work we do. 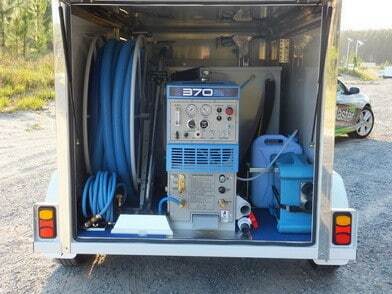 High Quality Carpet Cleaning Brisbane South, Logan and Gold Coast areas. 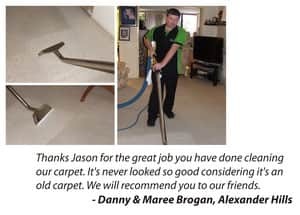 Our equipment and products are of the best quality and we take the time required to get your carpets as clean as they can be. 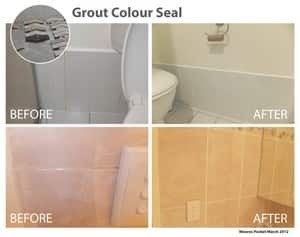 We also offer Upholstery Cleaning for inside homes and vehicles, Tile Cleaning Brisbane south and Grout Cleaning, Grout Colour Sealing, Silicone Replacement, Shower Cleaning and more. Be sure to check our website for further info and testimonials. We are not a franchise we are a family owned and operated business and pride ourselves in delivering the type of service customers expect but very rarely receive these days. 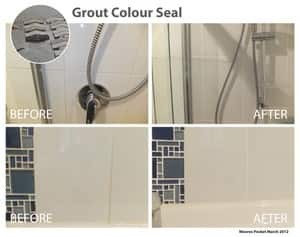 I live in a 'over 50's resort' and have used surface Master three times now and have also recommended them to other people on the resort who also find them excellant. They are always on time and well presented. I could'nt find any fault at all with them. My carpets and lounge suite look like new again. Thankyou Jason. Wonderful - my formerly manky carpets are as good as new and smell great too. Very reasonable cost as well. Highly recommend Surface Master. 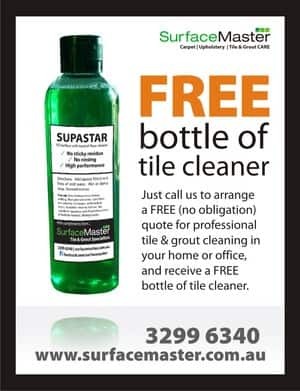 Surface Master cleaned my carpets and they were very thorough compared to other cleaners I have had in the past. I would not hesitate to use again and recommend to others.